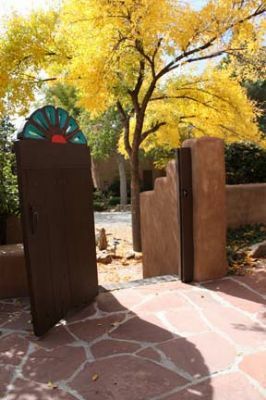 For quiet condominium living in historic Santa Fe, look no farther than Las Brisas De Santa Fe. 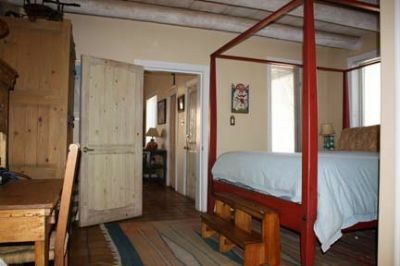 You are within walking distance of the historic plaza in downtown Santa Fe. Outside the city, you can enjoy seasonal entertainments such as horseback riding, boating, and skiing. Las Brisas De Santa Fe features 29 condominium-style units, with one or two bedrooms apiece. 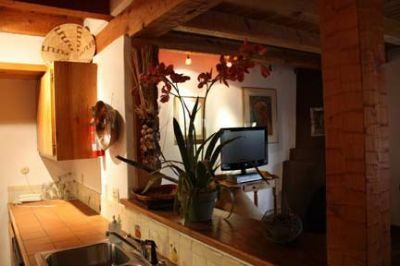 The one-bedroom units sleep up to four guests, while the two-bedroom units accommodate up to six people comfortably. 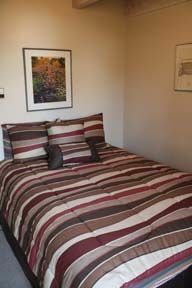 There are multiple room layouts to choose from, but each come with a full kitchen for easy cooking and convenience, and anywhere from a single to two full bathrooms. 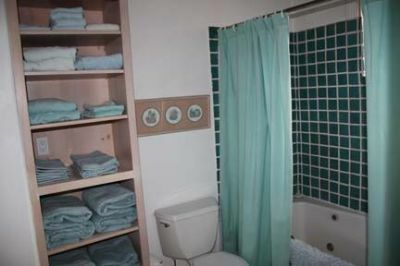 Other common amenities include a washer/dryer, plasma TV, fireplace in some condos, and air conditioning. These Santa Fe timeshares for sale give you the chance to go horseback riding, or take a drive to the lake for fishing, boating, and swimming to enjoy during your summer trips. There are several golf courses in the Santa Fe area to choose from, plus a swimming pool, racquetball, and tennis are all available a short distance from the resort. In late November through early April, mountain snows let skiers flock to the Santa Fe Ski Basin, which has a vertical drop of 1,650 feet. 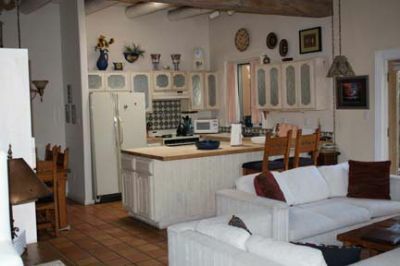 Las Brisas De Santa Fe has a convenient location only eight blocks from the historic downtown. You can browse through streets lined with gorgeous Spanish architecture, distinctive shops, and restaurants which reflect the varied cuisine that has come to Santa Fe over the years. If you love history, ask at the front desk for information on guided tours of the city that highlight famous museums, churches, and government buildings. 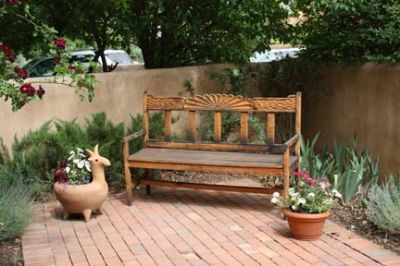 With these Santa Fe timeshares for sale, you will be perfectly positioned to enjoy so much of what this historic city has to offer. 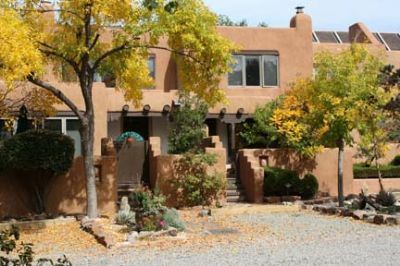 Between the historic downtown and the outdoor adventures year-round, you will not want to miss out on your very own Santa Fe timeshare condominium. 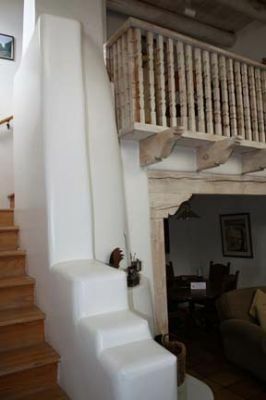 Contact Las Brisas De Santa Fe Specialist Today!